I am headed to Nordstrom today! I am picking up the Neulash serum! I might pick up the Kiehls Moisturizer too! Thank you Neha! She is growing so fast and cruising around everywhere now! I’ve been thinking about getting the Clarisonic! Such a great sale price!! Oh we absolutely love it! Yes try it out and let me know what you think! I always stock up on the YSL gift sets this time of year as well! They are the best and at a great price! I need that NARS cheek palette in my makeup kit! So pretty. Such a great feature, I’ve always wanted YSL lipstick! I also love Kiehls products! I’m obsessed with their face sunscreen in the blue bottle; it feels like a moisturizer with no unpleasant oiliness. SO GOOD. Love this post! I am definitely wanting to get my hands on those YSL lipstick shades! 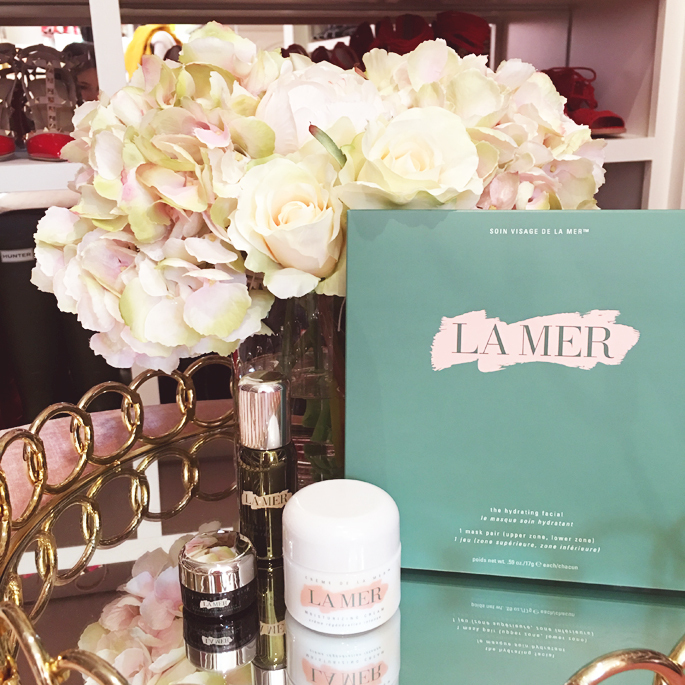 La Mer on sale? Thats amazing! I hope there is more left!! great products! I got some SKII products as well. Just bought the creme de corps! (Along with far too many other things) :) I had to step away from the computer…..my favorite sale of the year!! I bought the NARS cheek palette, super excited and so glad that NARS has finally release a limited edition palette that’s not made in a hard case packaging! I have that candle and I love it! Thank you for sharing your favorite beauty picks! I’ve seen a lot of fashion posts from other bloggers but not a lot about the great beauty deals on sale! 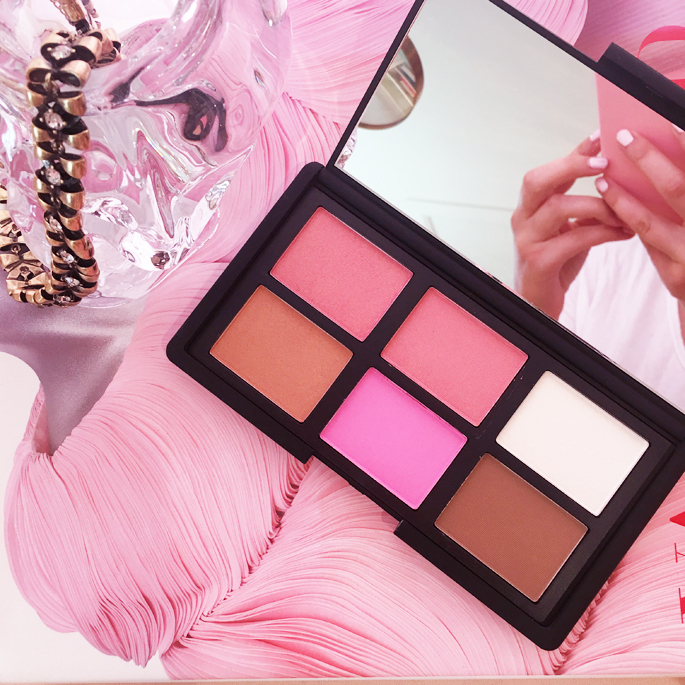 I love the NARS cheek palette. I’m so glad you like to see them! I will keep posting! The NARS is perfection. Love the way you took the shots!!! I am writing from Yellow Bird. We are based here in the Middle East since 1993 dealing in jewellery and clutch purses. My company wanted to collaborate with you and was curious if you would be interested. I would like to further talk to you on the topic. 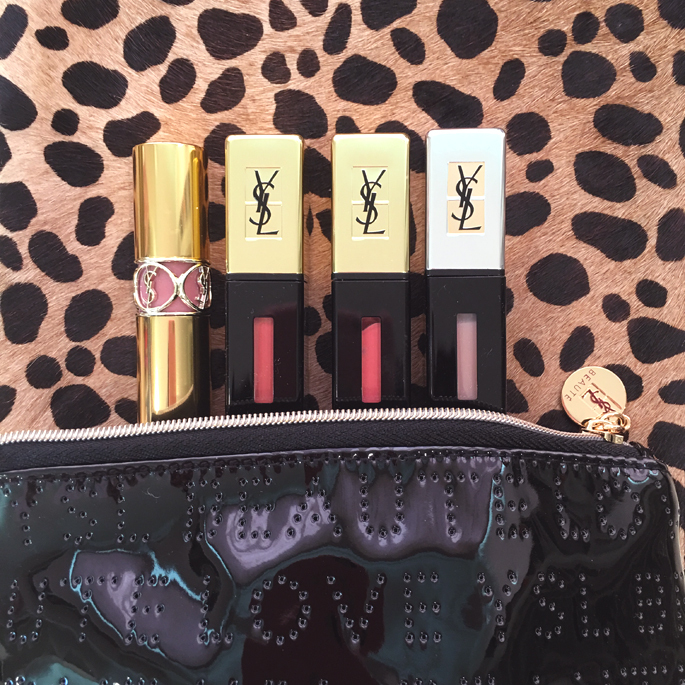 Love everything, especially those ysl lipsticks!